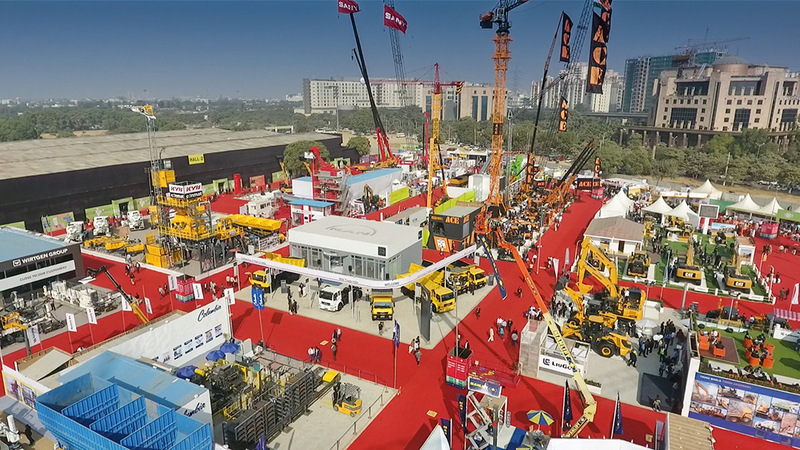 Business transactions, high-quality trade visitors and more participants than in 2014: BAUMA CONEXPO INDIA, which took place at HUDA Ground in Gurgaon/Delhi from December 12 to 15, 2016, underscored the fact that there are signs of a turnaround in the Indian market for construction machinery. 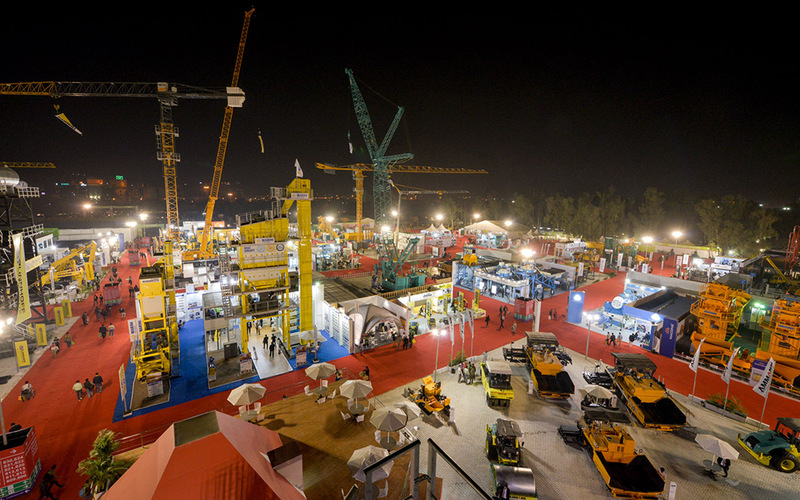 More than 31,000 participants and 647 exhibitors—of which 57 percent were international companies—from 30 countries came to the fourth International Trade Fair for Construction Machinery, Building Material Machines, Mining Machines and Construction Vehicles, which occupied a total of 150,000 square meters of space. 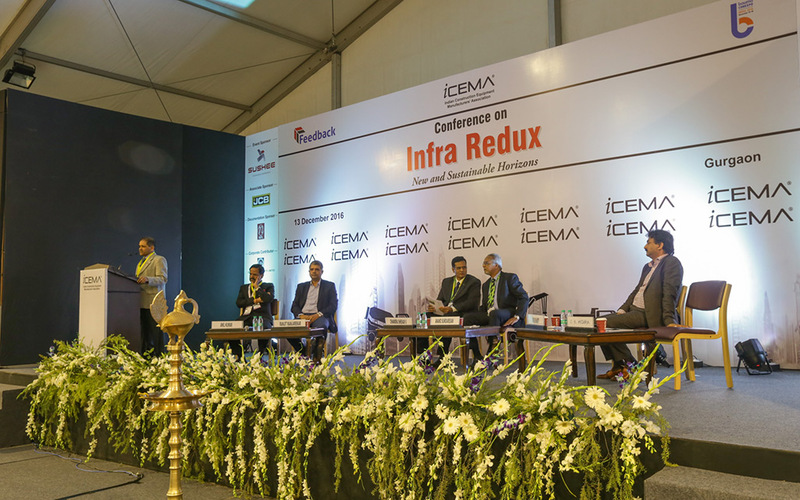 The next BAUMA CONEXPO INDIA takes place in Delhi in December 2018.